Hippocrates himself wrote that food is medicine. Today, natural-health expert Dr. Joseph Mercola and top Australian chef Pete Evans share the firm belief that food can be a tool to reshape our health. 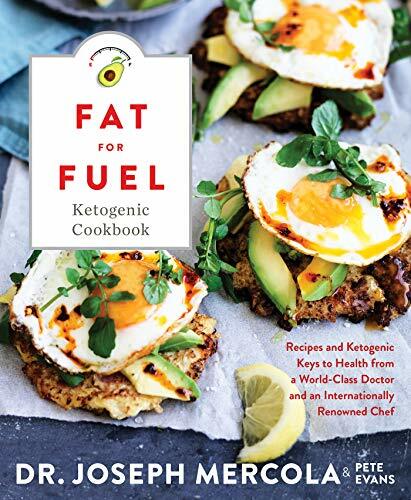 Now they’ve joined forces to put this tool in readers’ hands in an illustrated guide to eating the ketogenic way. Juices, soups, salads, meals, and snacks —all the recipes include complete nutrition facts, and all are illustrated with gorgeous full-color photographs shot in Pete Evans’s own studio.